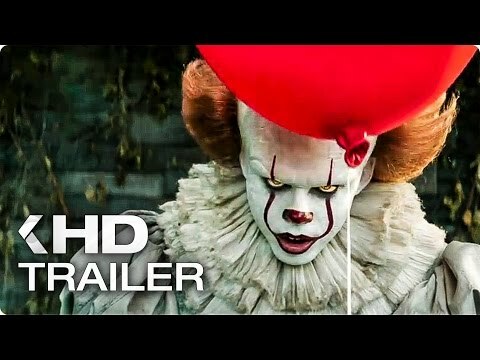 The story follows a group of kids called the Losers Club that encounter a creature called It, which preys on children and whose favorite form is that of a sadistic clown called Pennywise. When the creature resurfaces, the kids are called upon to regroup again, this time as adults, even though they have no memory of the first battle. It was released on 463d ago in the UK and the US.